At Crowne Plaza Melbourne we have a range of hotel facilities and special services to meet our global brand standards in order to make our guests feel as comfy as home. 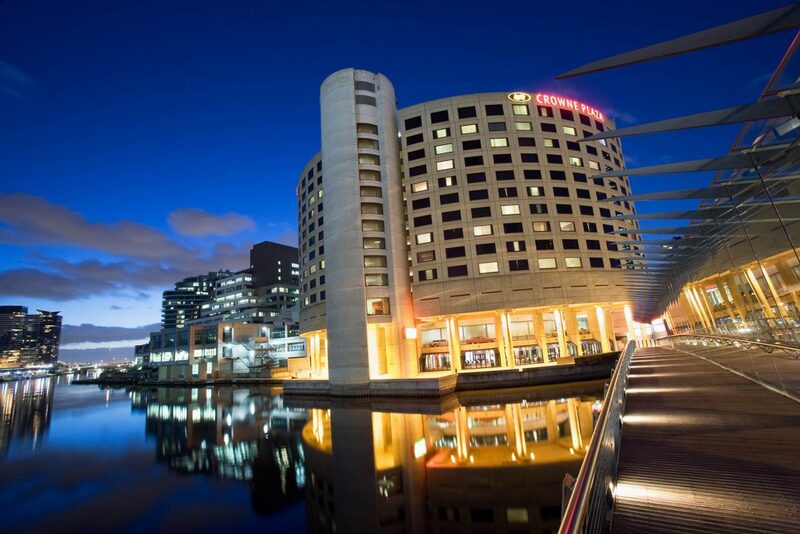 That is why Crowne Plaza Melbourne is one of the best hotels in Melbourne City, both for leisure and business travelers. 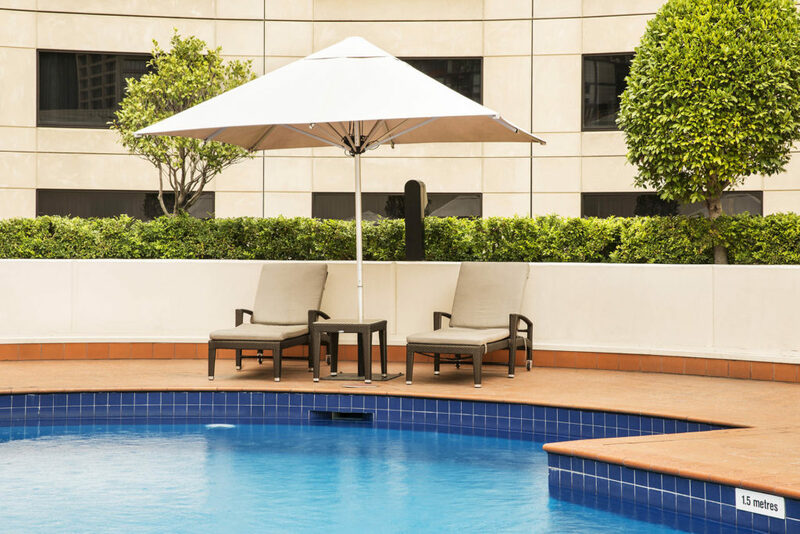 Relax in Crowne Plaza Melbourne’s outdoor heated pool located on level three of the hotel. With sun lounges and change room facilities available poolside, you can take some time to unwind after a busy day of business or sightseeing. Keep your workouts on track while staying at Crowne Plaza Melbourne. 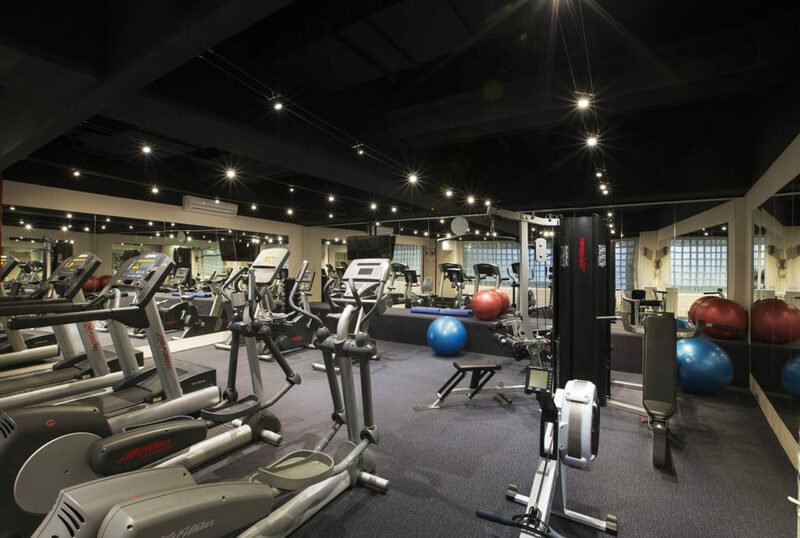 Our hotel gym is equipped with a range of exercise equipment as well as televisions to entertain during your workout. The gym is open 24 hours to hotel guests, allowing you to fit your workout in at your convenience. Whether you’re looking for a sumptuous breakfast buffet, want to catch up with friends for coffee or unwind over a drink from the bar, you will find the perfect fix at Crowne Plaza Melbourne. As a guest of Crowne Plaza Melbourne you have access to high-speed Internet in your room as well as public areas. Connection plans are available and Wi-Fi is offered free to members of our complimentary IHG Rewards Club. Alternatively, you can take advantage of half an hour free Internet access in the Business Centre or enjoy Wi-Fi in the hotel lobby. Please ask reception if you require an access code. 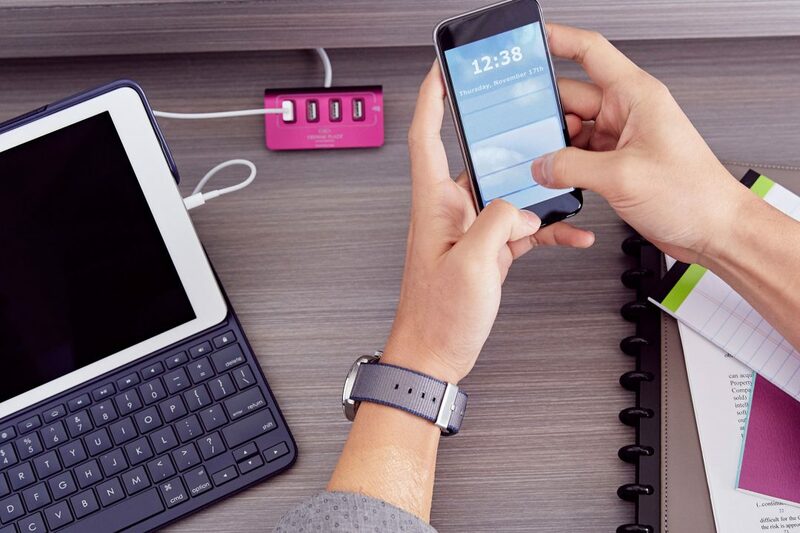 Be productive on the go! Our business centre is a functional space for working travellers. It features desk space with comfortable seating, computers, printer access and internet connectivity. The bar and lounge area is nearby with drinks and snacks available. Please ask reception for assistance if you require secretarial services. With seven different function venues to suit all of your meeting and entertaining needs, Crowne Plaza Melbourne is perfect for small to medium sized meetings and conferences. Enjoy plenty of natural light and a private break out area in our meeting rooms that overlook the iconic Yarra River. For a large conference, the Otway rooms and Bridge Room 5 can accommodate up to 140 guests in a theater set up. For smaller meetings, take advantage of our boardroom style meeting rooms, perfect for a meeting of 10 or less. Our dedicated hotel concierge team are on hand to make your arrival and the duration of your stay a pleasure. In addition to luggage delivery and valet parking services, our hotel concierge team will happily arrange tours, transport and other bookings for you. To experience the best of the city, ask the concierge team for their hot tips on what’s on in Melbourne. 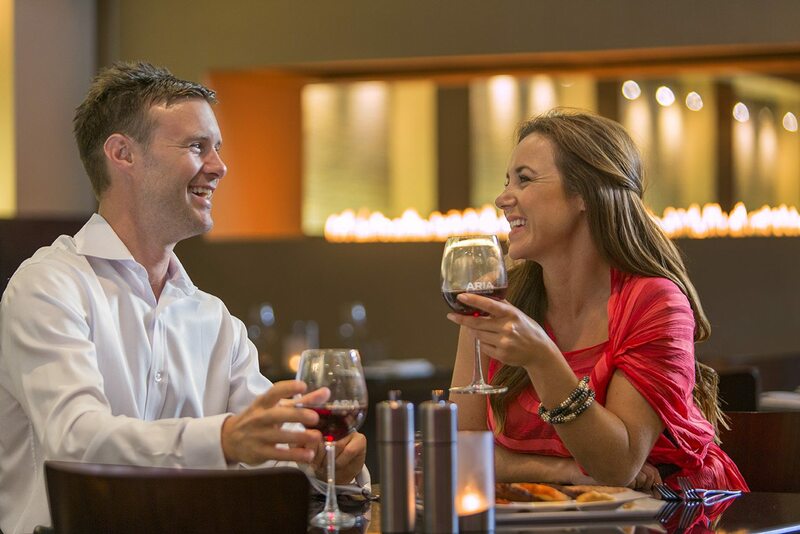 Reception at Crowne Plaza Melbourne is open 24 hours for your convenience. Check in time is 2.00pm and check out is 11.00am. If you require an early check in or late checkout, please contact us and our team will be happy to assist you. Crowne Plaza Melbourne Hotel has a same day service available to guests. We ensure your garments are treated with care and are ready for you on time. Weekend surcharge applies. We offer two parking options. You can use our valet parking service at $47 a day, or the self-parking option only a short walk away. Please let us know on check in if you have a vehicle and require parking. Self-parking is available for our guests at a discounted rate of $17 per day at Care Car Park at Siddley Street Docklands (Corner of Siddley and Flinders Street, Docklands – adjacent to Victoria Police Centre). This fee is based on a continuous 24 hour period commencing from time of entry. Should you exit the carpark within this period you will incur a $17 fee for each departure. To obtain the discounted rate, your parking ticket must be collected at the concierge desk of the hotel. Loss of the carpark ticket will be subject to the conditions of Care Car Park. Please note when parking that there are 2 Care Car Parking outlets in the area, and only the aforementioned address is available to hotel guests for $17.